3 Bedroom Flat To Rent in London for £5,416 per Calendar Month (Calculated). 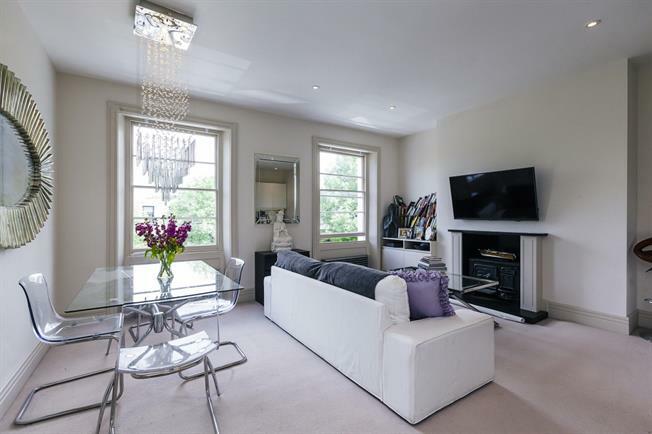 PREMIUM - An exceptional three double bedroom, two bathroom split-level conversion apartment arranged over the second and third floors of an attractive period building moments from Pimlico station. The property comprises of three double bedrooms, two bathrooms, a terrace with hot tub and circa 874 square feet of contemporary living space.